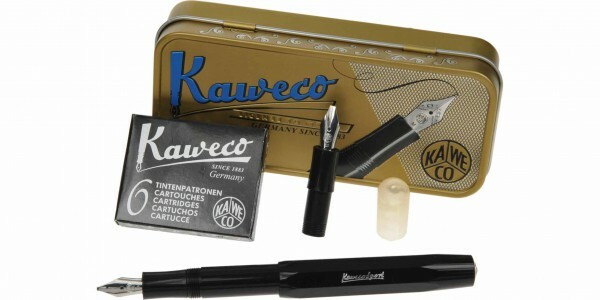 As a starter set into creative writing Kaweco offfers the small CALLIGRAPHY set "S". 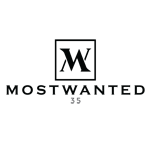 It has two nib sizes included. The 1.5 mm nib and the 2.3 mm nib. Plus one protective cap for the second nib and a pack of original Kaweco ink cartridges. 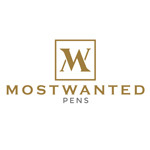 A big program of perfect ink cartridges for the Kaweco fountain pen you can get here at mostwanted.